The city of Durham, North Carolina is known for attracting top performers. 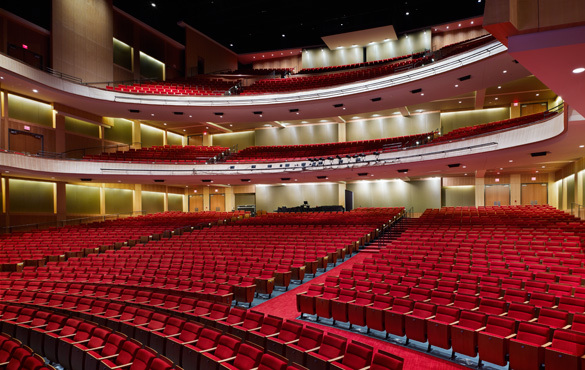 Especially with the great talent presented on stage at the Durham Performing Arts Center (pictured above). Morehead Manor Bed and Breakfast is pleased to let our guests know that we are within walking distance from this popular entertainment destination. 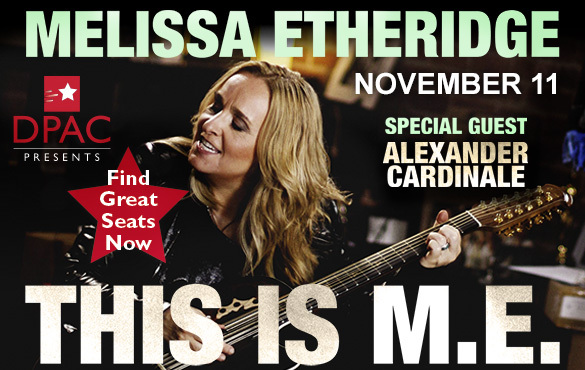 Her only stop in the Carolinas, Academy Award and Grammy winning artist Melissa Etheridge will be performing her greatest hits like “Come to My Window“, “I’m The Only One“, and “I Want To Come Over” as well as music from her new album, This is M.E. As one of the biggest Heartland Rockers of All Time, concert goers should be prepared for a high voltage show with nonstop energy. Known for her iconic voice, profound lyrics, and riveting stage presence, Melissa will share personal stories about her remarkable journey through life and the inspiration behind some of her most beloved songs. She performs on November 11 at 7:30 pm at the Durham Performing Arts Center, 123 Vivian Street, in Durham, NC. So You Think You Can Dance Tour 2014 is in its ninth season and the Top 10 finalists are making their way across North American as part of the live tour. Their thrilling performance happens on November 12 at 7:30 pm at the Durham Performing Arts Center. 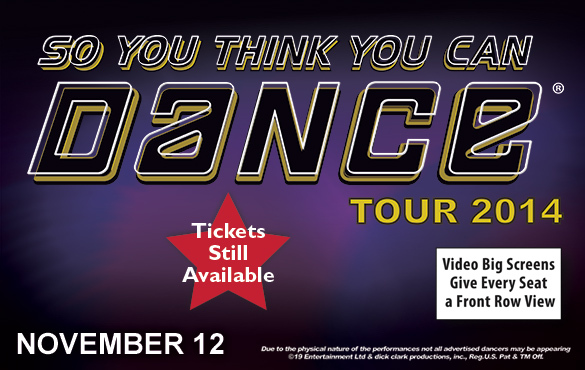 So You Think You Can Dance, the eleven-time Primetime Emmy Award-winning show that sparked America’s fascination with dance, will captivate its live Durham audience on November 12 at 7:30 pm. 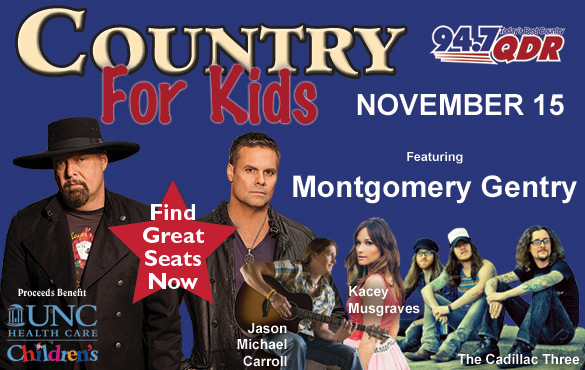 The Country for Kids Show at DPAC on November 15 at 7 pm features 4 Country Superstar Acts. 1 Night for the Kids, benefiting the North Carolina Children’s Hospital. Featuring local favorite Jason Michael Carroll, hot new stars The Cadillac Three, Grammy and ACM Album of the Year Winner Kacey Musgraves, and platinum-selling duo Montgomery Gentry. With a brief intermission between each act, its estimated length is 3.5 hours. Presented by 94.7 QDR, the proceeds will benefit the North Carolina Children’s Hospital in the celebratory culmination of the thirteenth North Carolina Children’s Promise Radiothon. The annual Radiothon is UNC Health Care’s largest fundraising event each year, a day full of miraculous stories being broadcast live from the N.C. Children’s Hospital by Curtis Media Group radio stations. 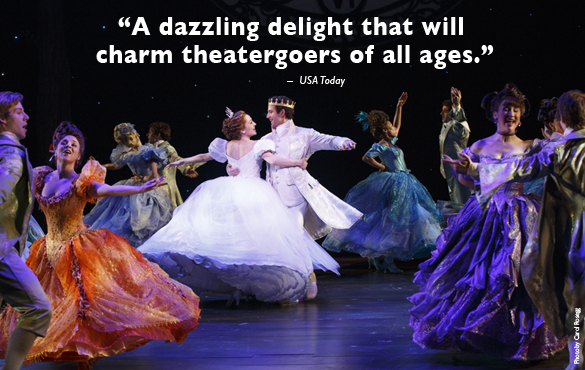 Rodgers and Hammerstein’s Cinderella is a Tony Award-winning Broadway musical that’s delighting audiences with its contemporary take on the classic tale. This lush production features an incredible orchestra, jaw-dropping transformations, and all the moments you love–the pumpkin, the glass slipper, the masked ball, and more. Plus it has some surprising new twists! Be transported back to your childhood as you rediscover some of Rodgers and Hammerstein’s most beloved songs in this hilarious and romantic Broadway experience for anyone who’s ever had a wish, a dream, or a really great pair of shoes! Performances happen from Tuesday November 18 through Sunday November 23. 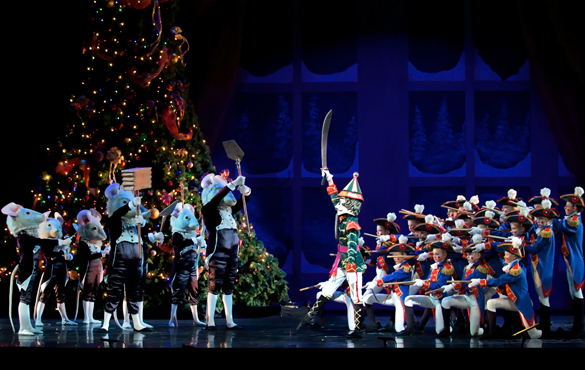 Carolina Ballet’s The Nutcracker had a great review from The News and Observer which stated the “gasps after each eye-popping illusion, the applause for the handsome new sets, and the rapt attention from all the children confirmed that the changes were worth it.” A total of five different performances at the Durham Performing Arts Center on the weekend of Friday November 28 through Sunday November 30. 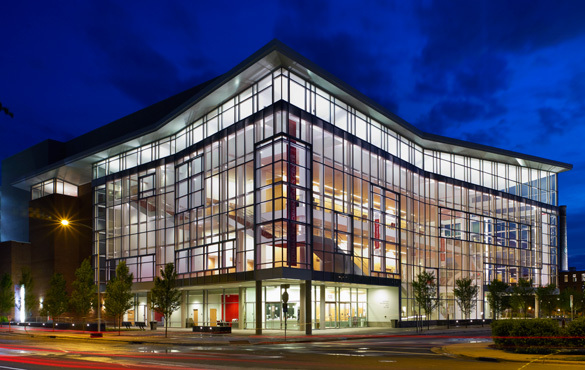 Imagine sitting inside The Durham Performing Arts Center (DPAC) for one or more of these amazing performances. 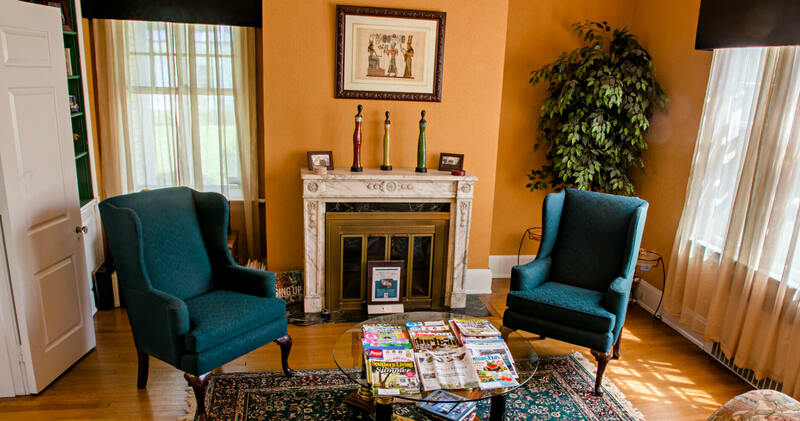 Even locals who live close to the DPAC, enjoy taking a relaxing getaway for two at Morehead Manor Bed and Breakfast. Durham has everything, from art to theatre, sports to shopping, and history to gardens. In 2013, Southern Living Magazine named Durham, “The Tastiest Town of the South“ with so many award-winning restaurants and food trucks in The Bull City. Speaking of food, the gourmet homemade breakfasts served by us are fresh and delicious every morning! Make your reservations today! This entry was posted in Uncategorized and tagged Cinderella, Country for Kids, Durham, Durham Performing Arts Center, Melissa Etheridge, Morehead Manor Bed & Breakfast, North Carolina, So You Think You Can Dance, Tastiest Town of the South, The Nutcracker by admin. Bookmark the permalink.